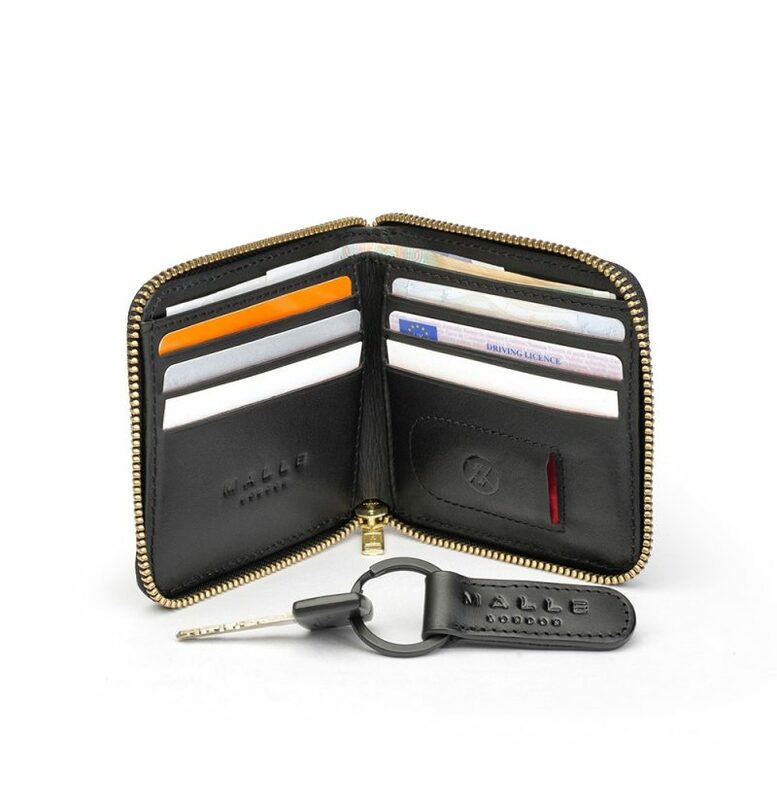 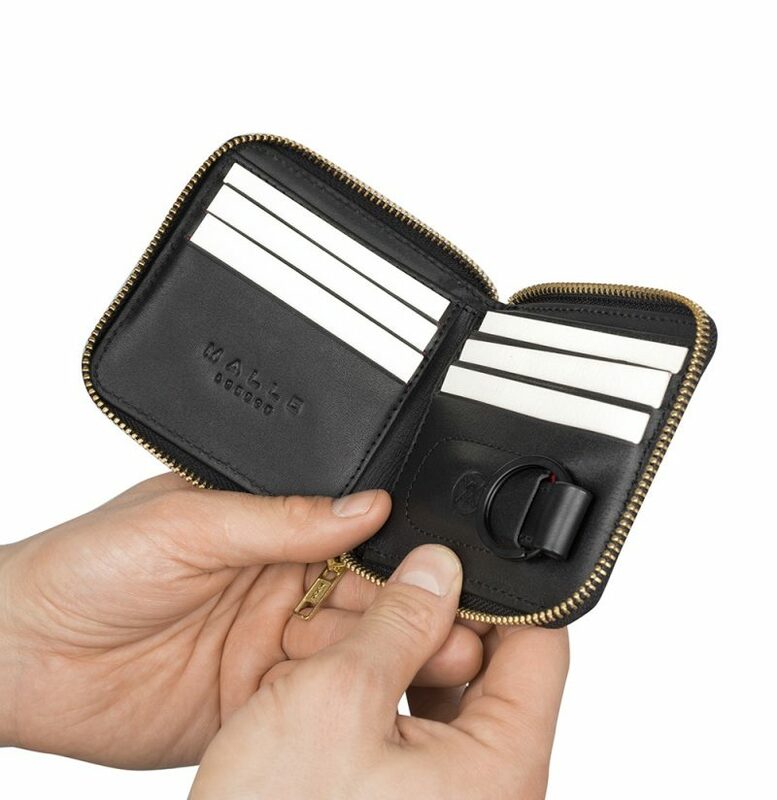 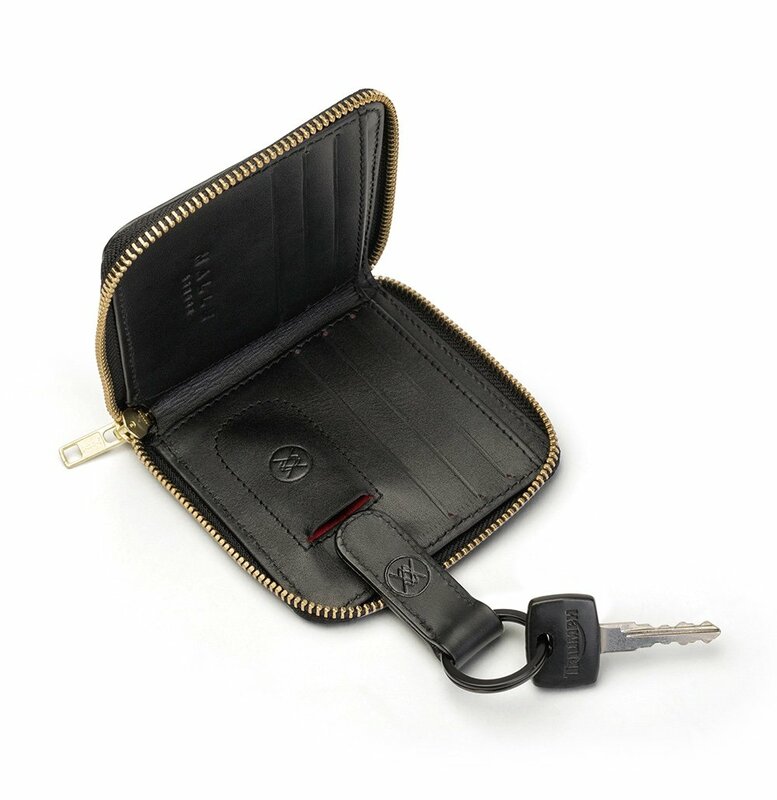 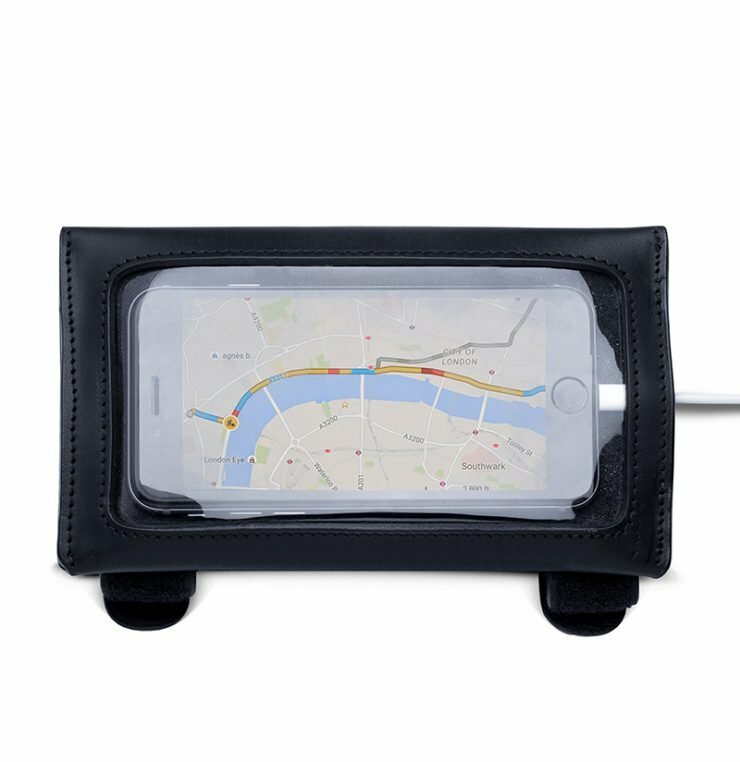 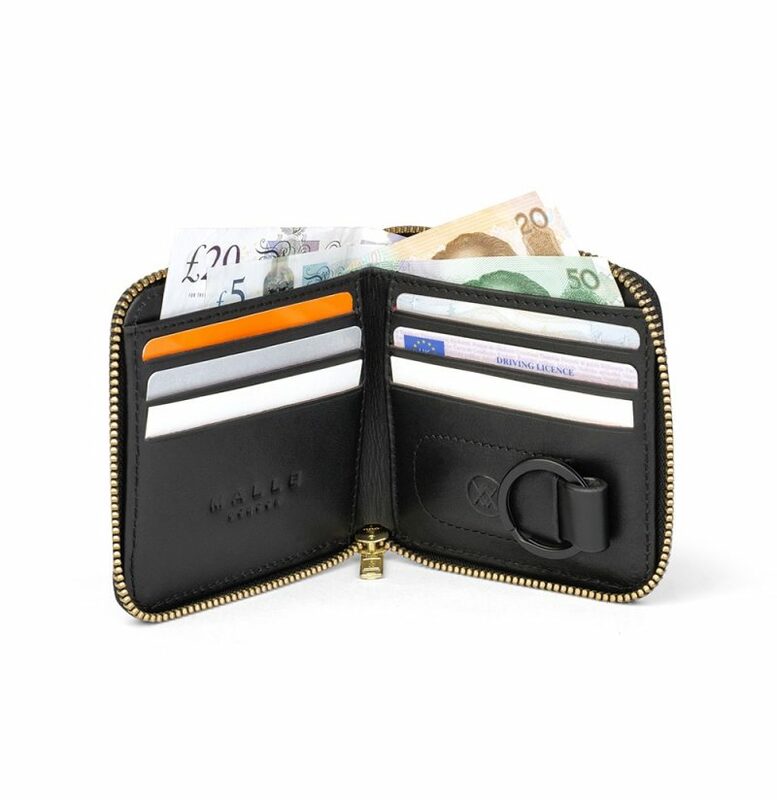 The Malle Moto Wallet is designed to hold all off your daily financial essentials, with the smart addition of the essential key for your motorcycle/race-car or simply for the house. 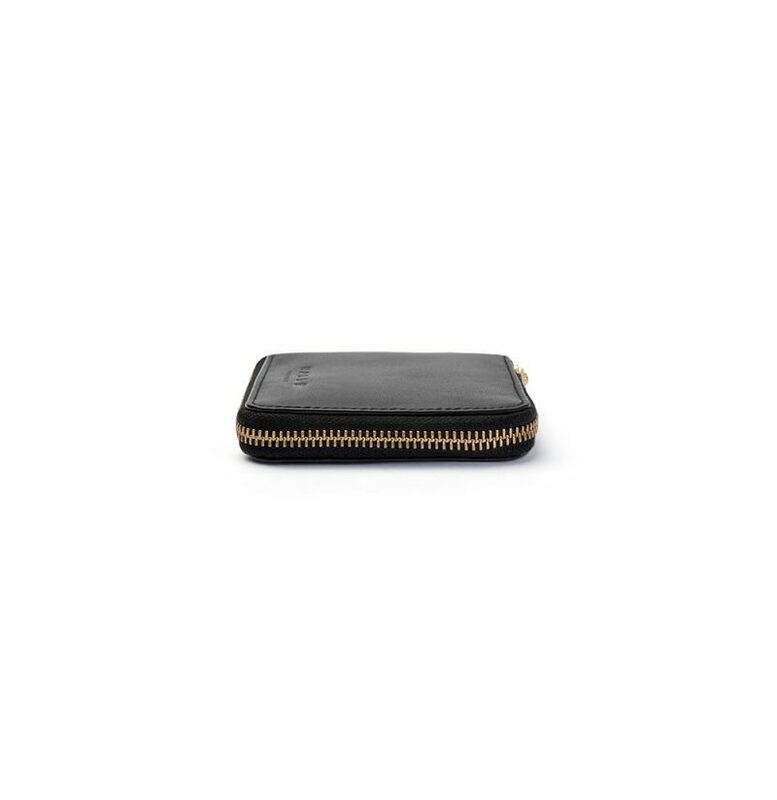 Each Malle Moto wallet is handcrafted with a luxurious and durable full-grain black Italian leather, with the bridle leather fob. 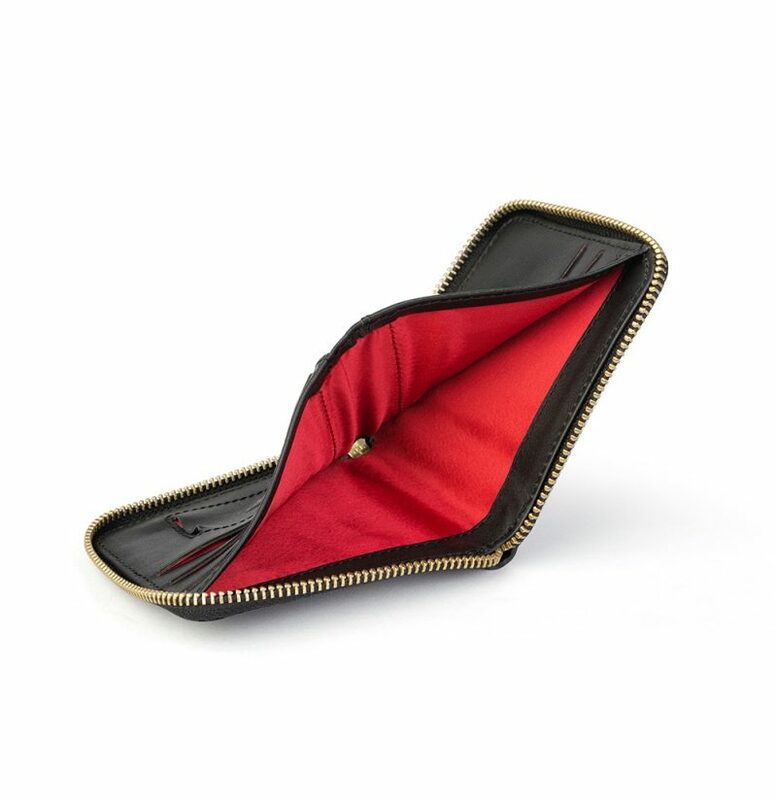 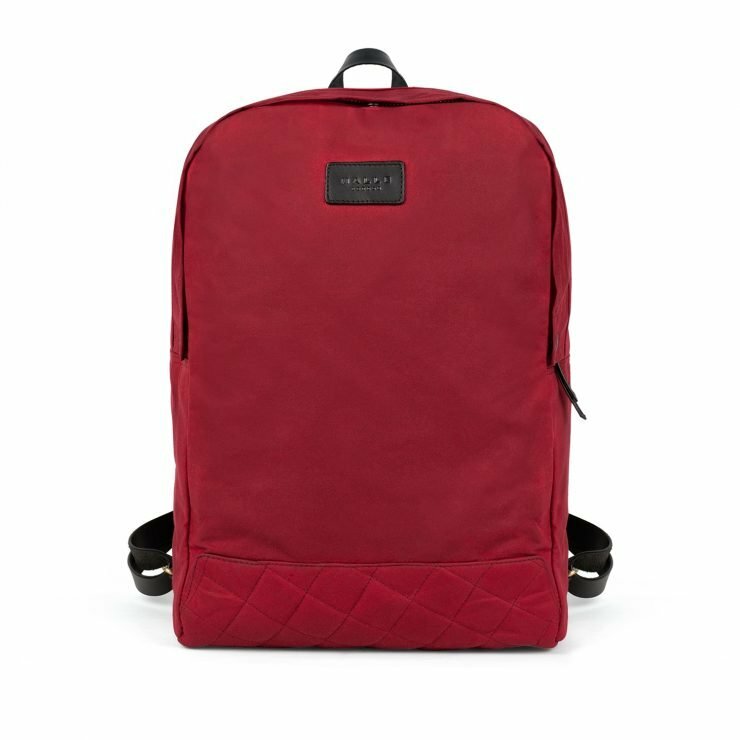 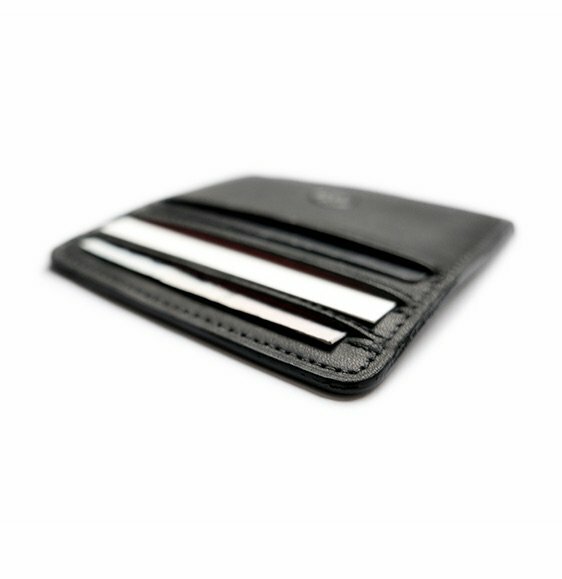 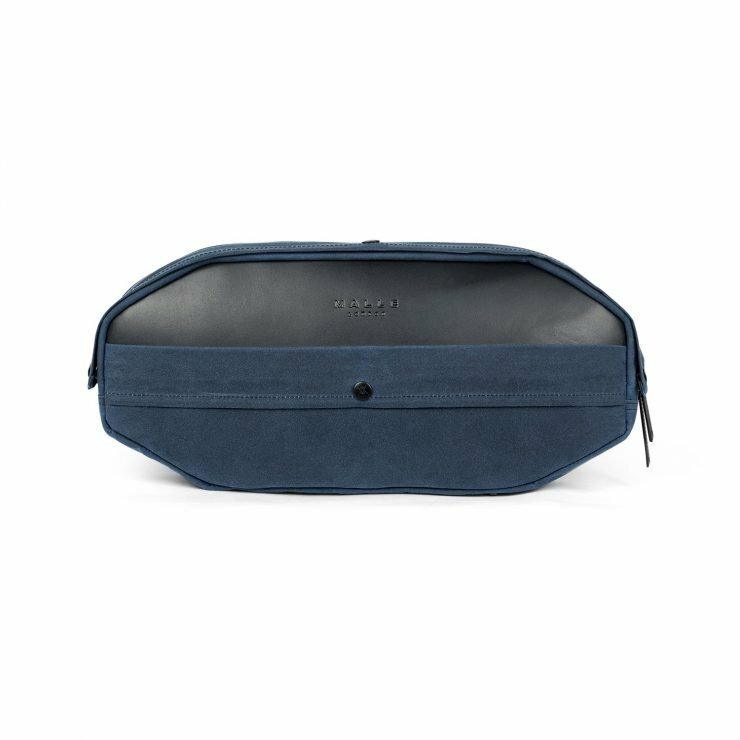 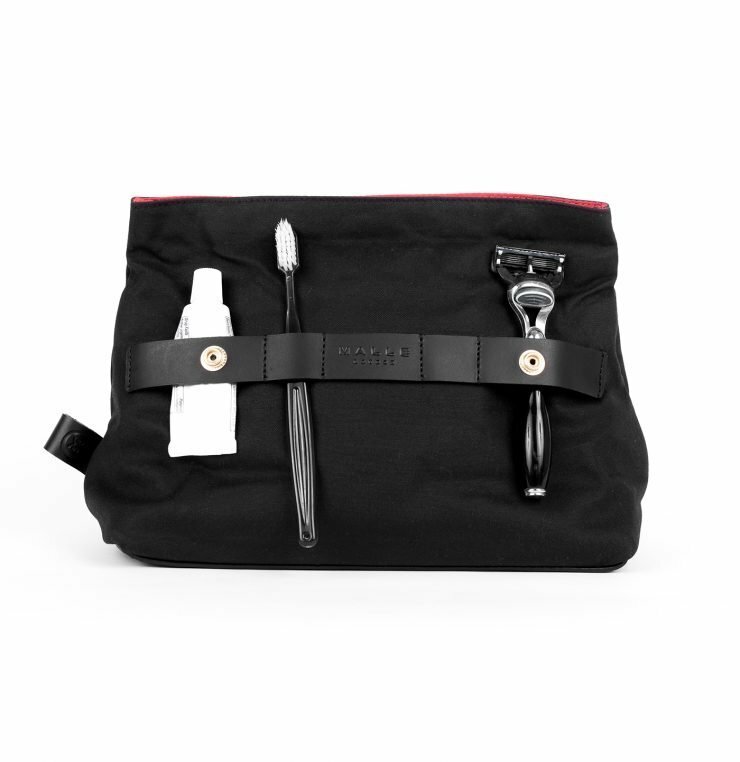 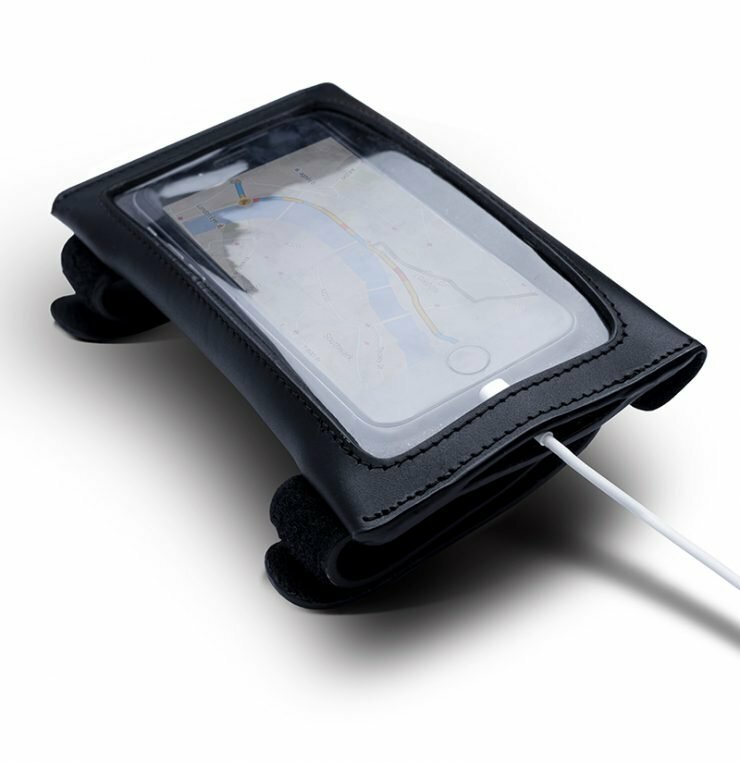 The wallet interior is made from a red French silk - lightweight, yet extra strong. 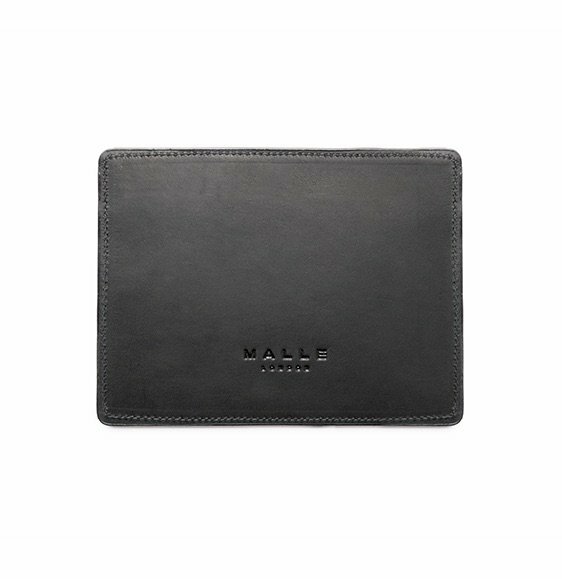 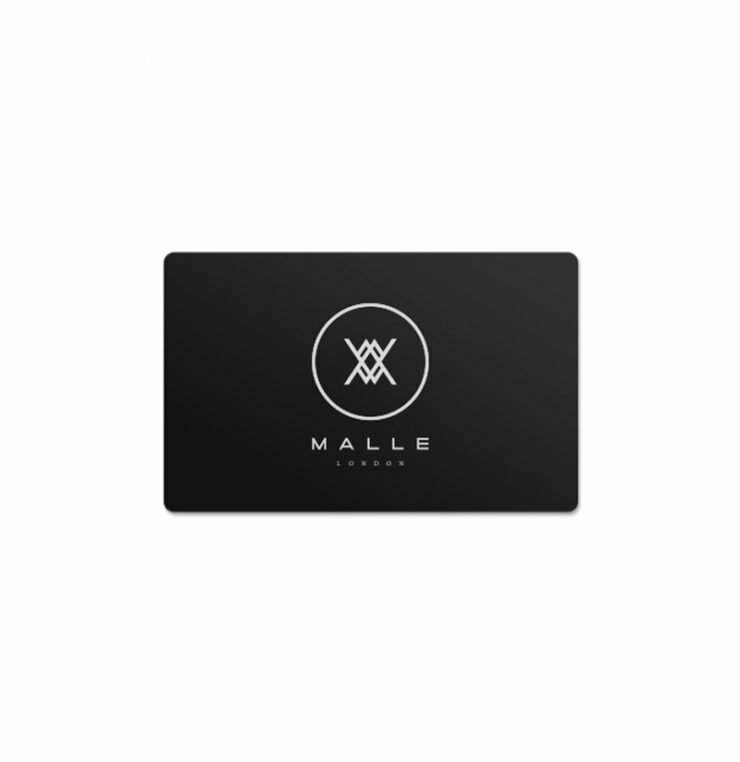 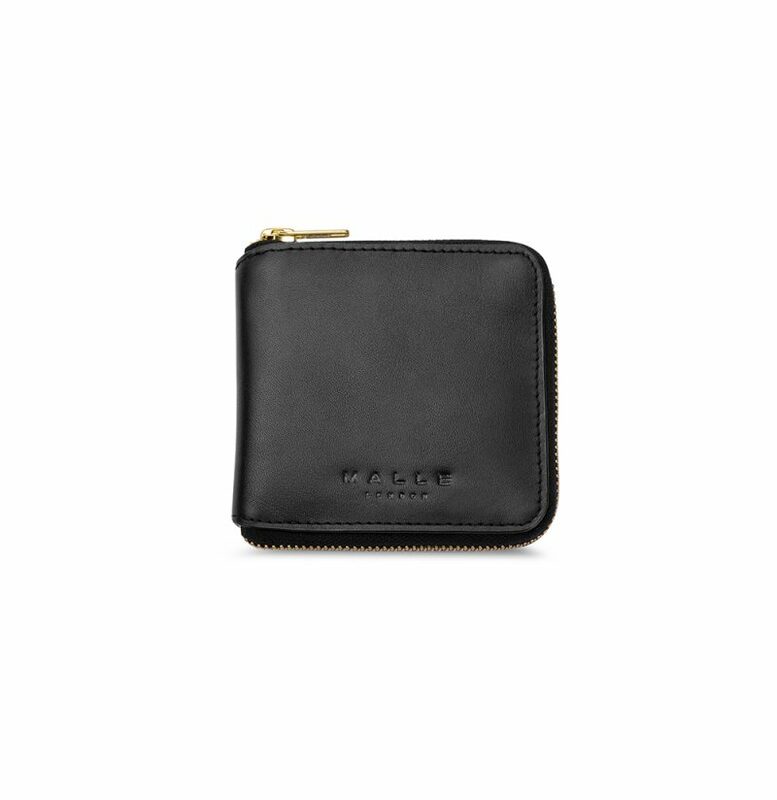 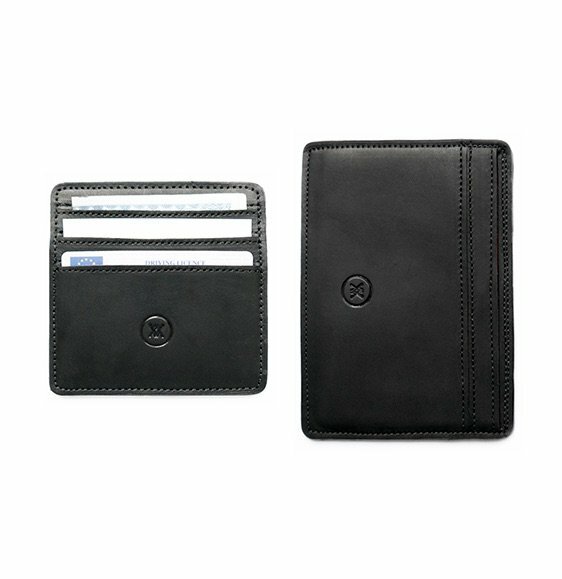 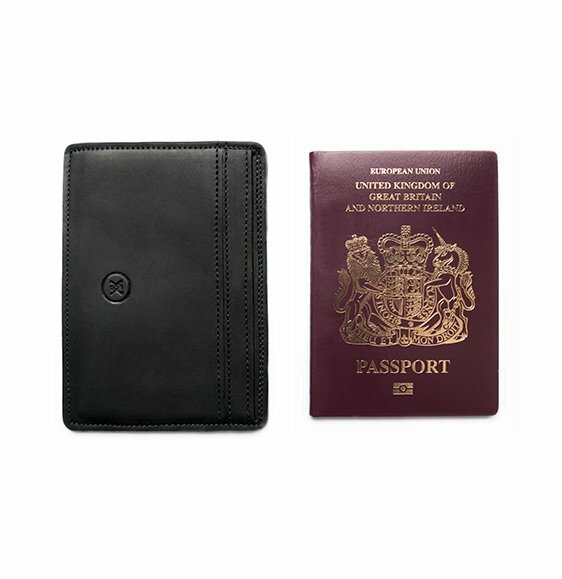 The wallet is then embossed with the matt-black Malle marque. 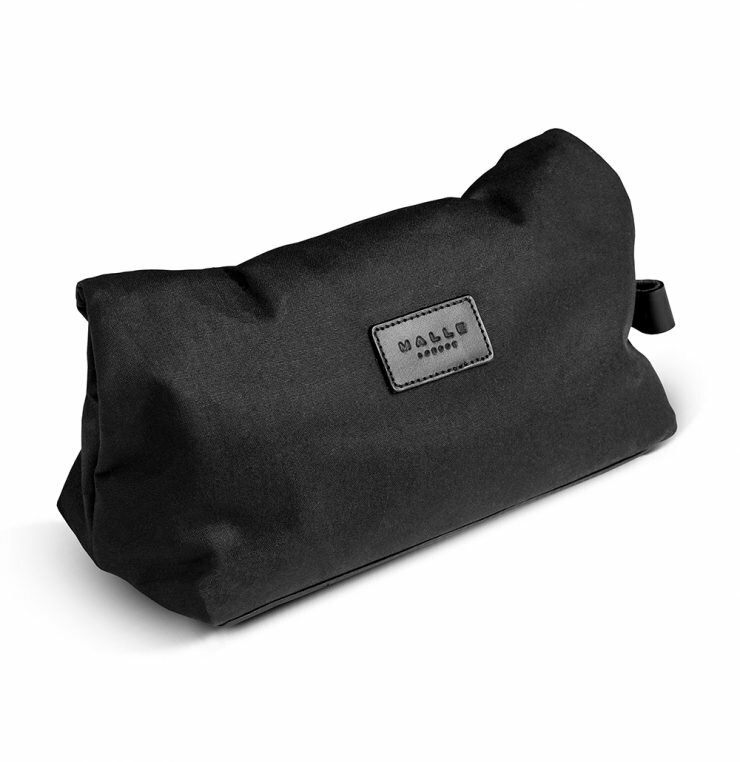 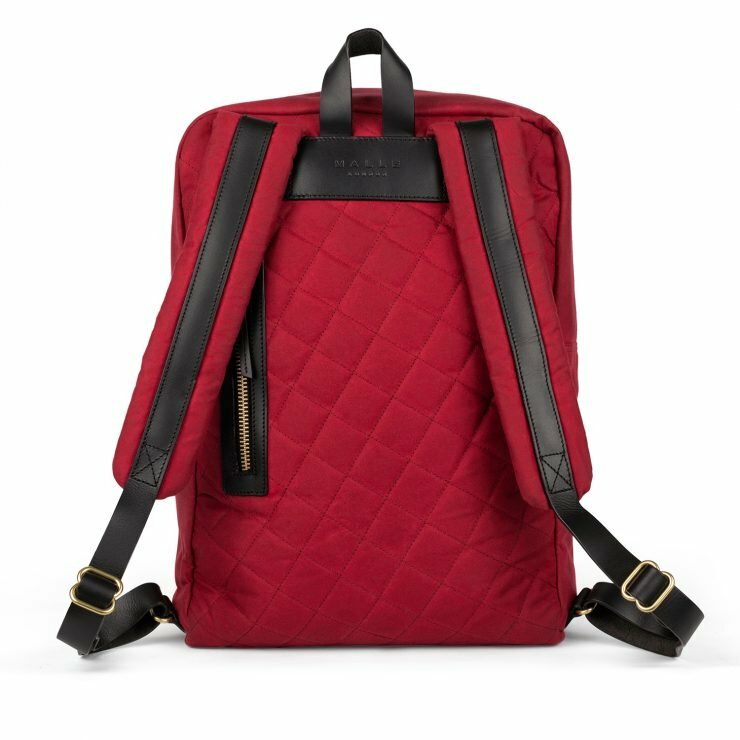 Malle luggage, bags and accessories are built to last. 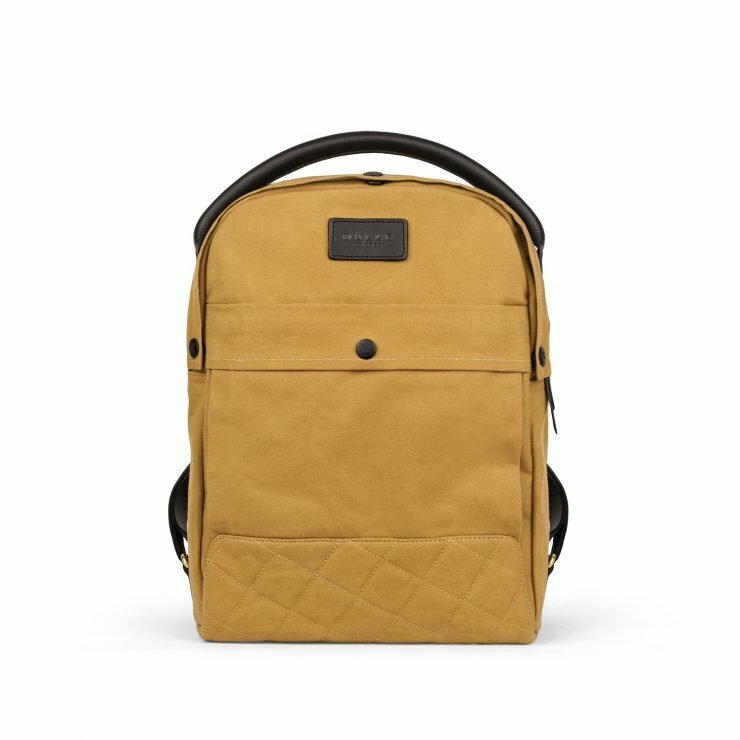 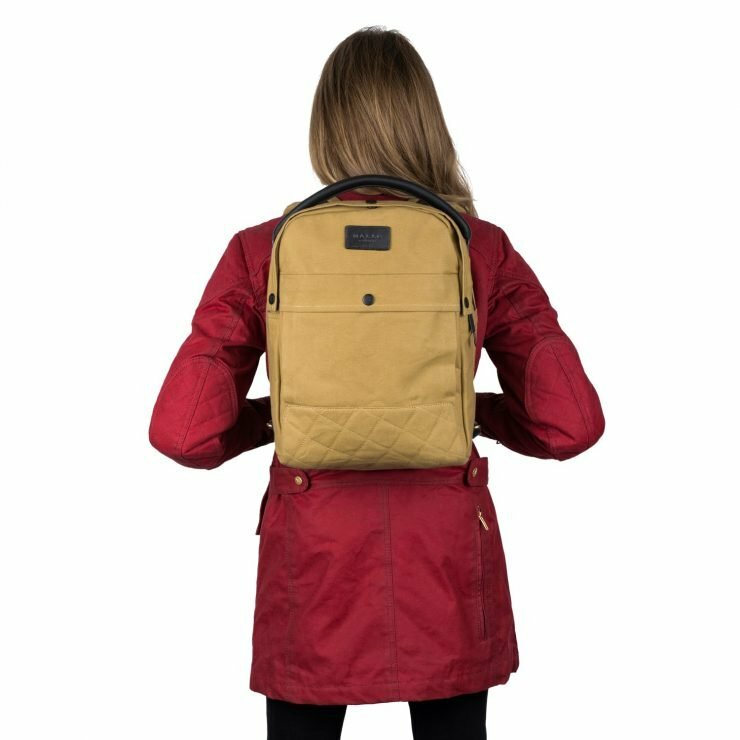 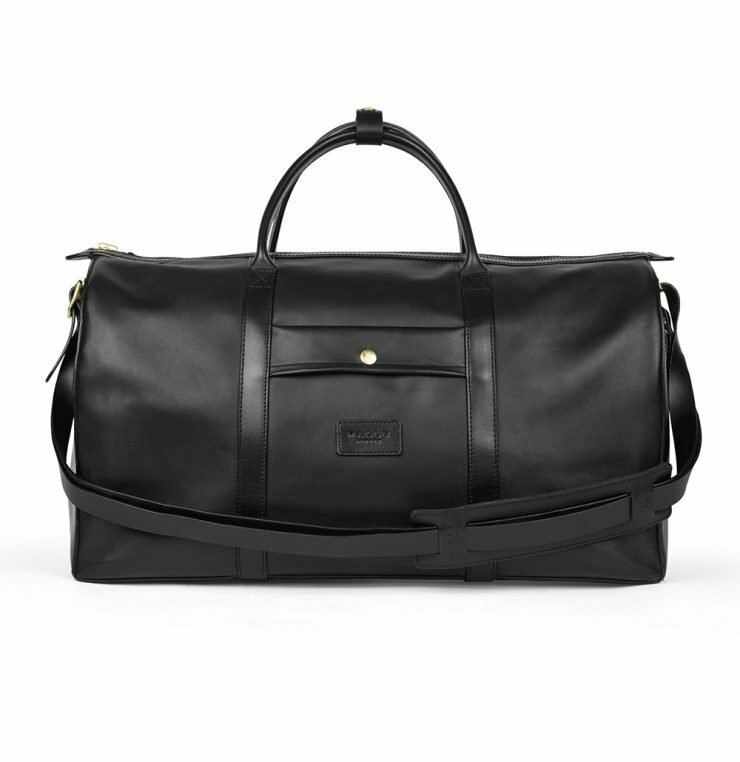 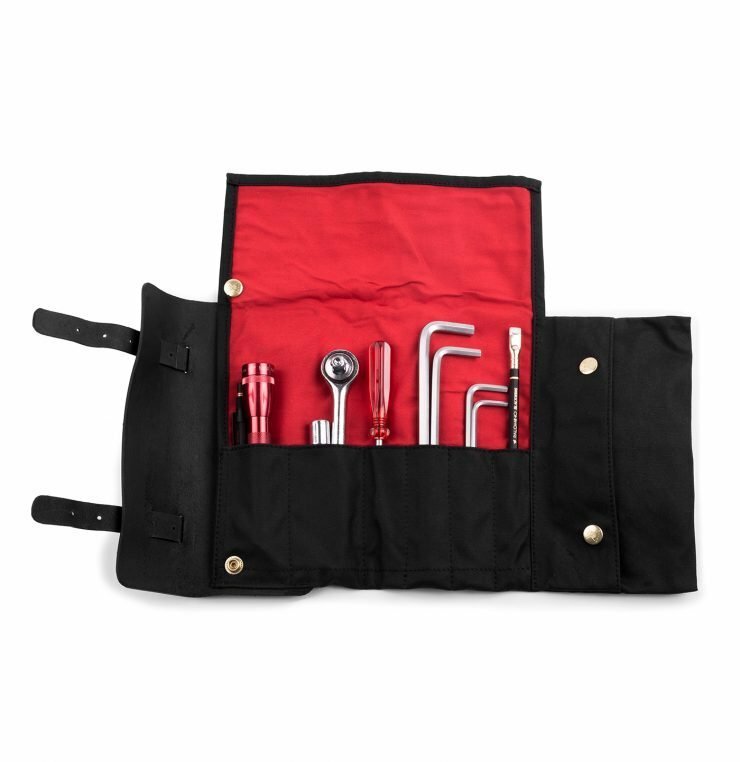 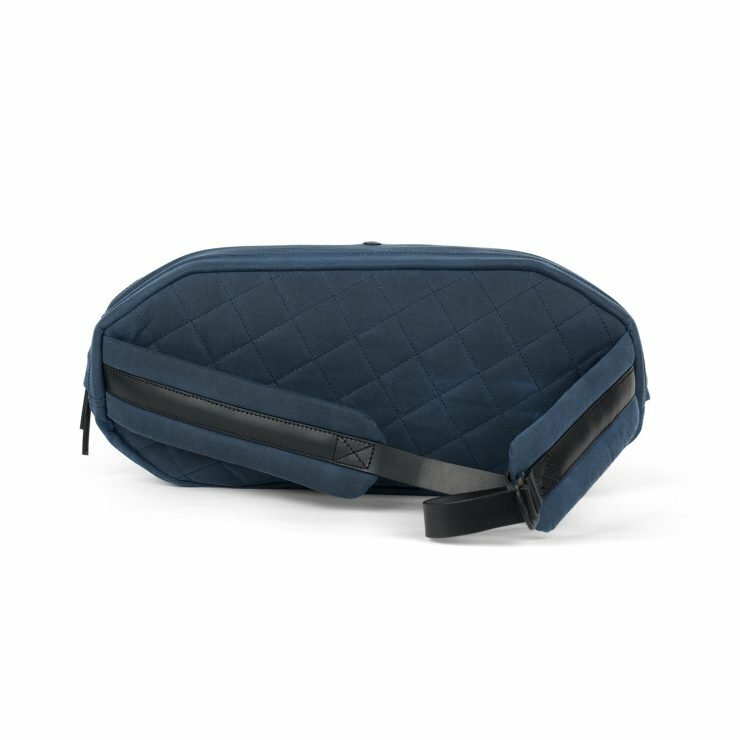 Our durable fabrics, heavy duty stitching, waterproof membranes, impact protection, solid welded- brass hardware and bridle leather will age extremely well and bare the wear and tear of an adventurous life. 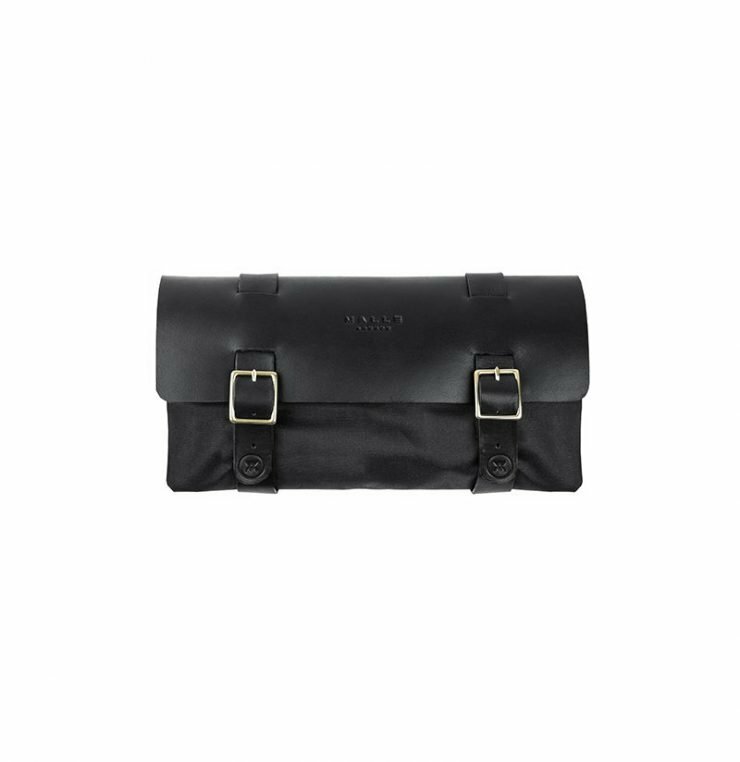 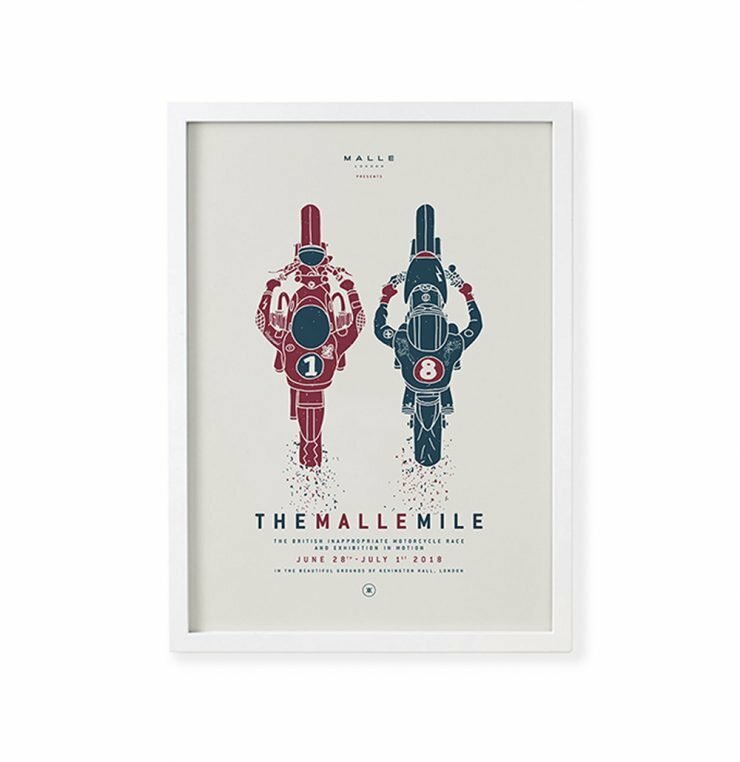 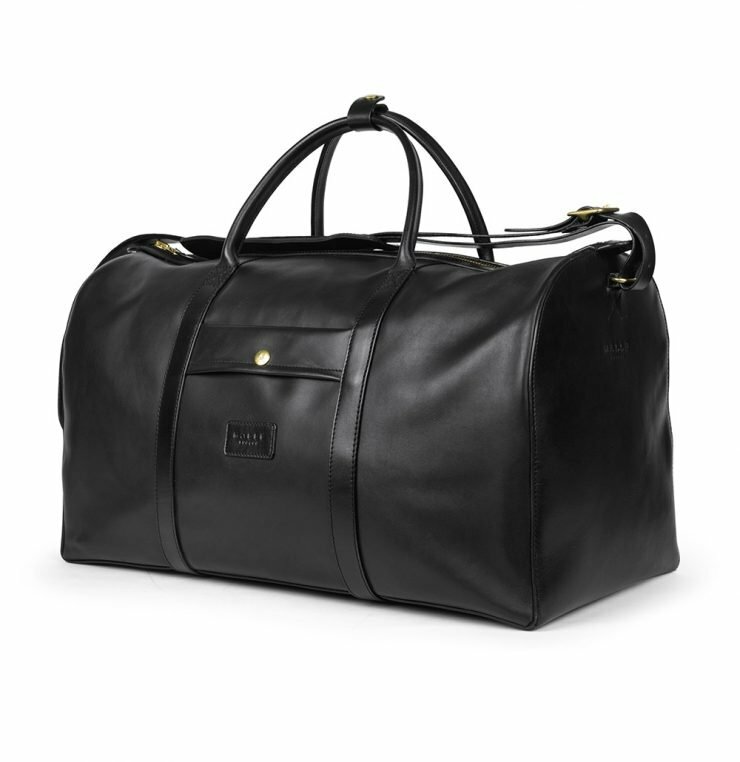 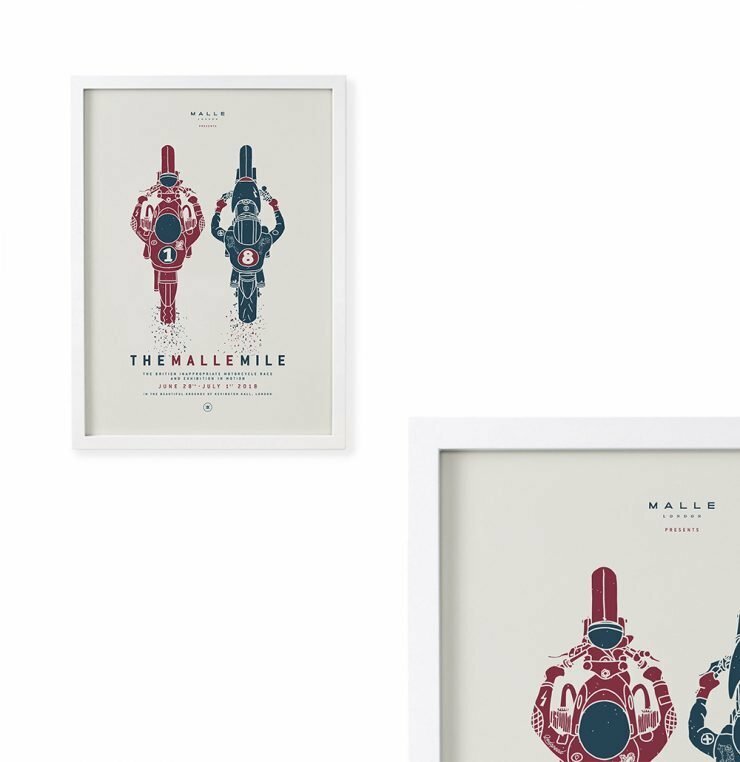 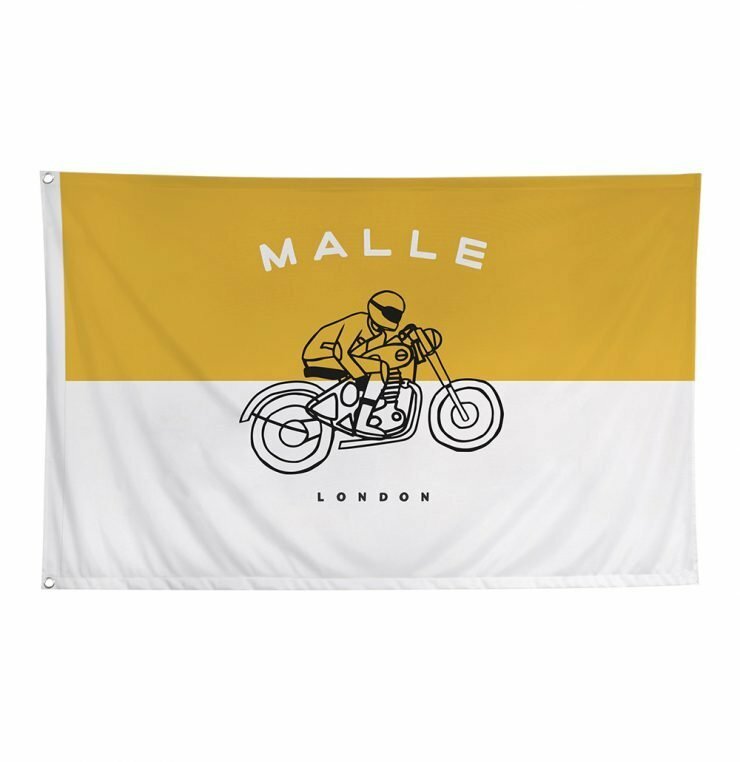 Categories: Accessories, All, Gift Ideas, Leather, Lost Collection, New, The Great Malle Rally, Under £150.